You asked for it, we answered! 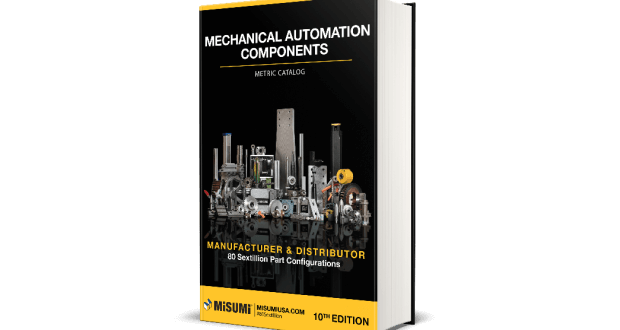 The 10th Edition Mechanical Automation Components Metric Catalog has arrived. To celebrate, we’ve compiled a list of fun and useful tips about it. Read on! 2 – 4128 = Number of pages! 3 – 70 = Number of physical components on the cover 70 hand-picked MISUMI Mechanical components graced the cover of the catalog. Visit our Instagram page for a time lapse of the take down! 4 – Recycle and/or Upcycle! Prefer the website? Please do not hesitate to recycle the catalog! Unable to recycle? Upcyle it by using it as a booster seat, monitor stand, or door stop. Who doesn’t love stickers? Configure your stickers on the product categories you use frequently or all of them! If you are looking for a part, unsure of the name but you have a vision in your mind of what it looks like then the picture index is for you! It is a great way to search. Located at the beginning of the catalog for ease of use, you can skim through those pages to visually find the part you need with its appropriate category page number. Perhaps you can also discover a part you didn’t know MISUMI carried! Also, in the beginning of the catalog, pages 184 – 187, are images of MISUMI components used in actual assemblies with page references of the product category. 9 – Need more inspiration? Check out the Rapid Design Library section, page 3910 – 3931. 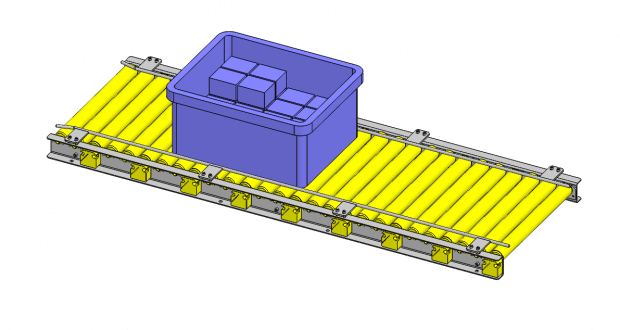 View different assemblies using multiple MISUMI components. All components in yellow are MISUMI parts. Access bearing tolerances, sizing calculations, timing belt replacement indicators and more all in one place – The Technical Data section of the catalog starting on page 3934. We hope you discover a wide range of products MISUMI has to offer! What are some aspects of a catalog do you find useful? Leave a comment below! Want a copy of your own? Order yours here!